Omni Energy Consultants is devoted to supplying and distributing industrial coal and household coal to the various regions of South Africa. 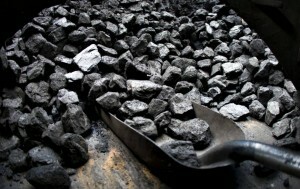 Omni Energy Consultants is a leading supplier and distributor of coal products in South Africa. The company specialises in transporting coal by ground, road and rail. They provide a complete range of coal products including duff, anthracite, industrial peas and small nuts. 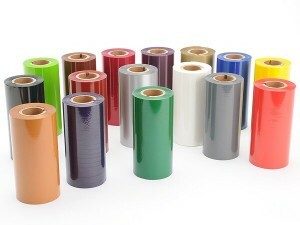 They also provide bulk supply options.